Clamps fit 1" diameter tubing with inserts for smaller frames. Includes 1 cup holder and 1 cane holder. 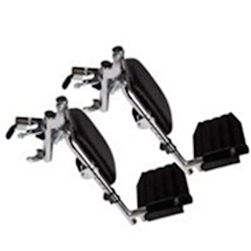 Replacement Invacare T94HC Elevating Footrest Assembly. Size: 17 1/2" x 16 1/2" x 4 1/2"
Rigid insert is covered by high resiliency foam and washable vinyl cover. Can be removed or adjusted in seconds. 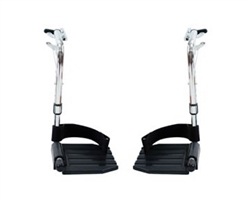 The Complete Foot and Heel Support is designed to mount on any leg rest (elevating or swing away) and provide the user with relief from heel ulcers. 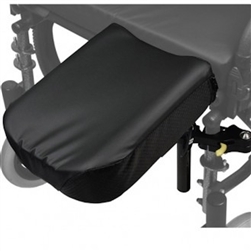 The original Beasy 40 inch model is ideal for automobile transfers.such as wheelchair to bed. Clamp attaches to any pole or bar. Tray easily detaches and breaks into three compact pieces. 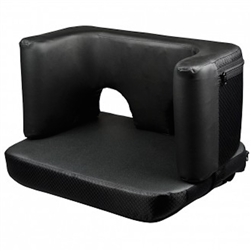 It fits snugly and comfortably between the user's legs. 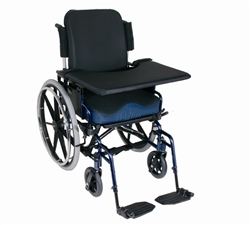 When transfers are necessary, the sliding strap of the Sit 'N Place® allows it to drop off the edge of the chair quickly and easily. 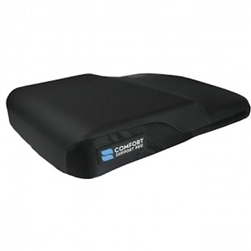 The comfort arm is an armrest pad attachment designed to provide maximum support and comfort for the arms of individuals in wheelchairs. 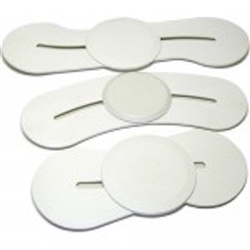 The Swingaway Amputee Attachment from The Comfort Company is a custom positioned amputee pad that is designed to install on all wheelchairs within minutes. Vertical height adjustable slots on Acta-Back, Visco-Back, and Embrace Back. 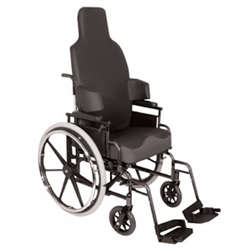 Secures to inside of backrest shell for strength and improved visual appearance. 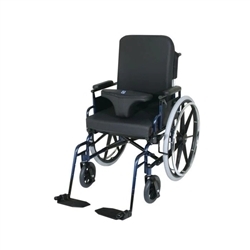 If you need a wheelchair or mobility accessory, we are place to find it. From wheelchair transfer boards to scooter batteries, we have it all. Our selection, combined with an expert staff and great return policy, guarantees that you can make your purchase with confidence. 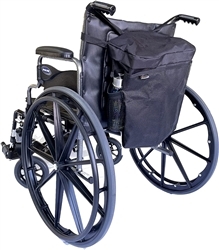 Call Wheelchair Authority at 1-866-218-0902 today!